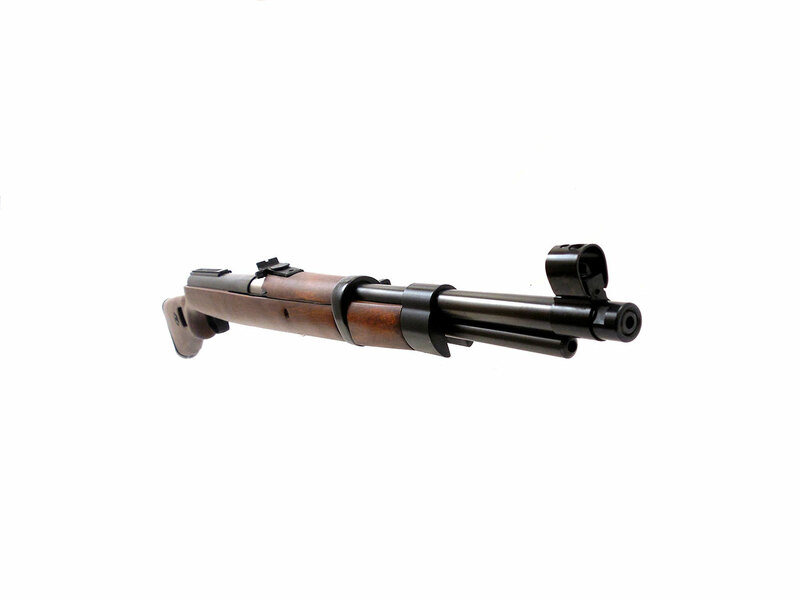 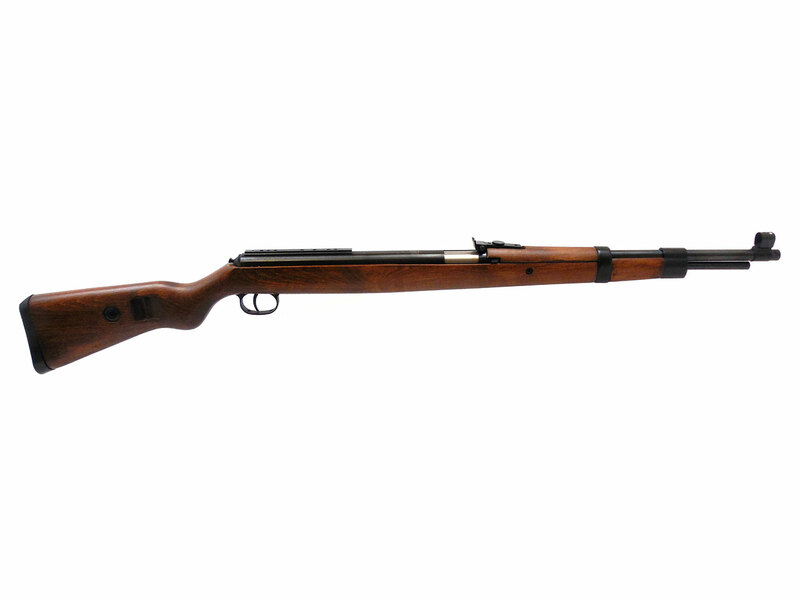 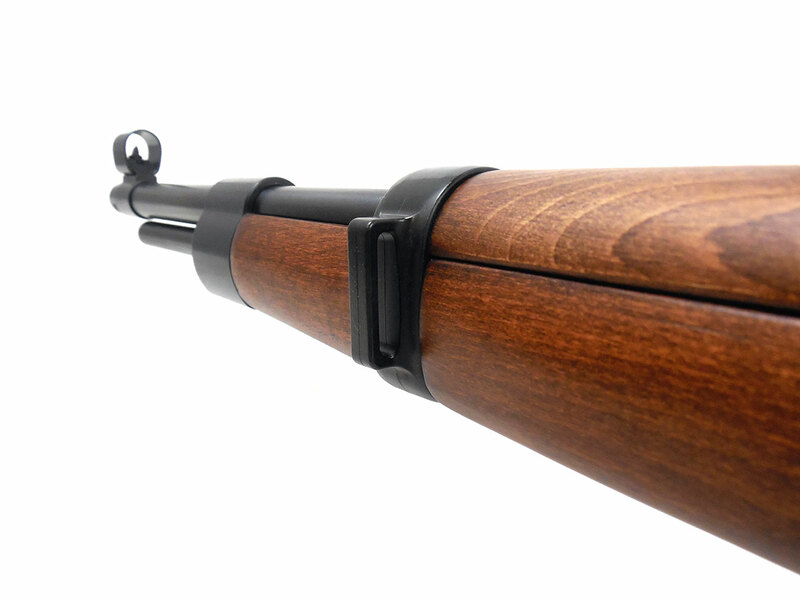 The Diana Mauser K98 Pellet Rifle is modeled after the famous bolt action Karabiner 98k Mauser or K98K for short. 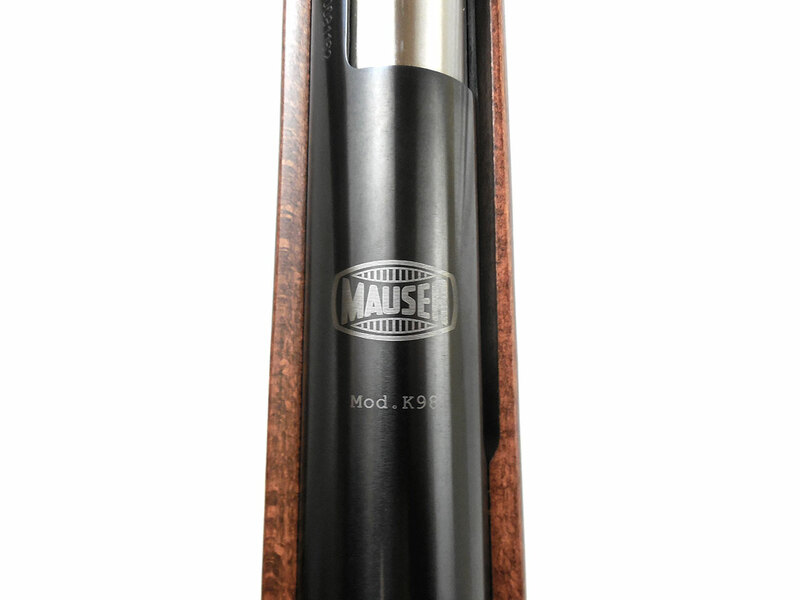 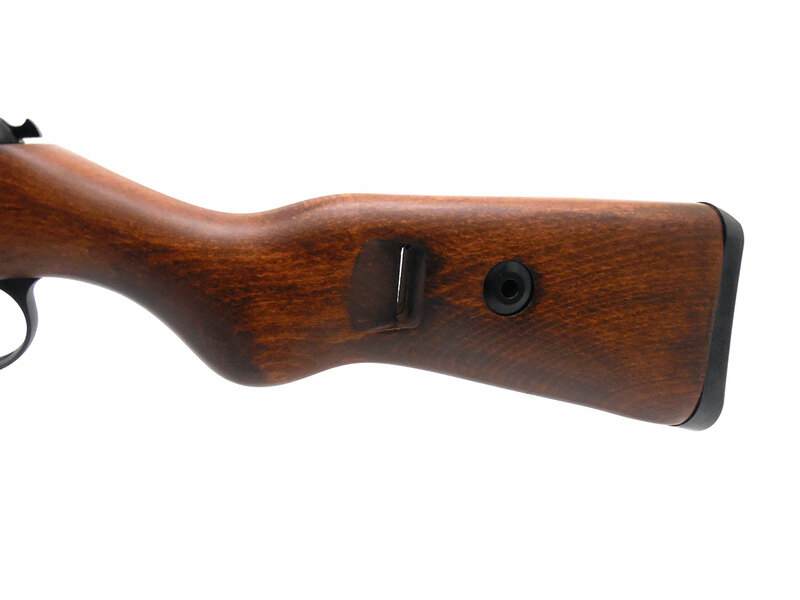 This is an exciting collectable airgun with lots of military nostalgia and real use performance. 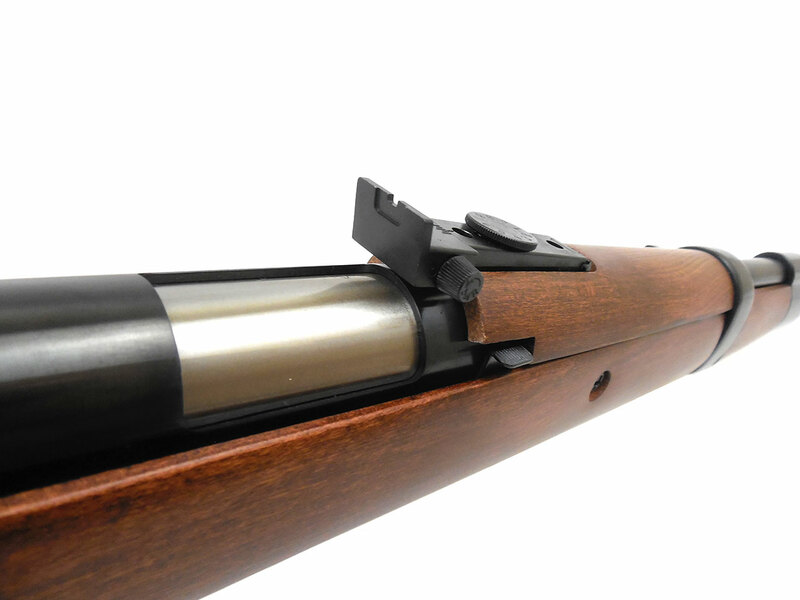 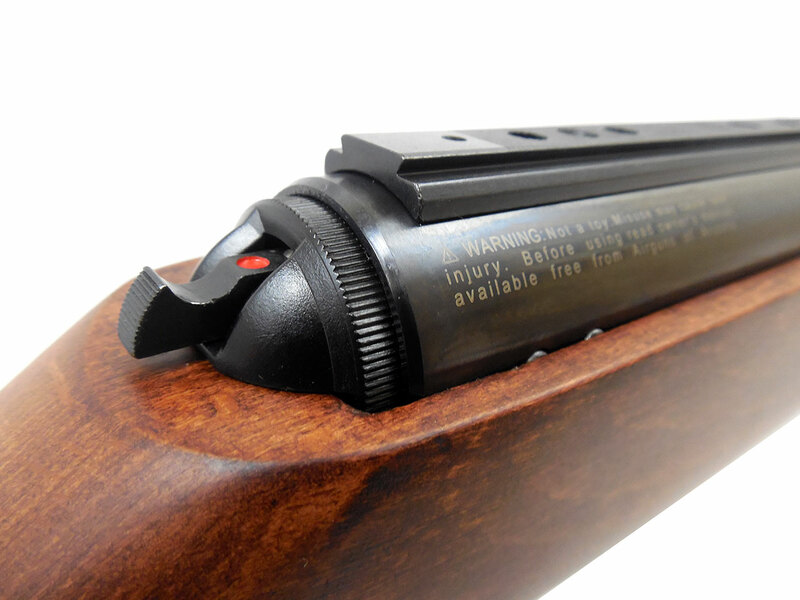 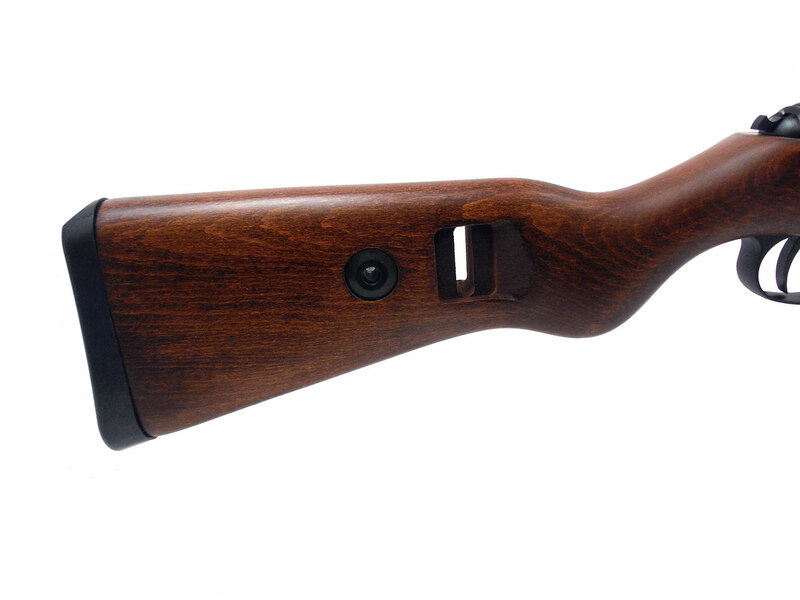 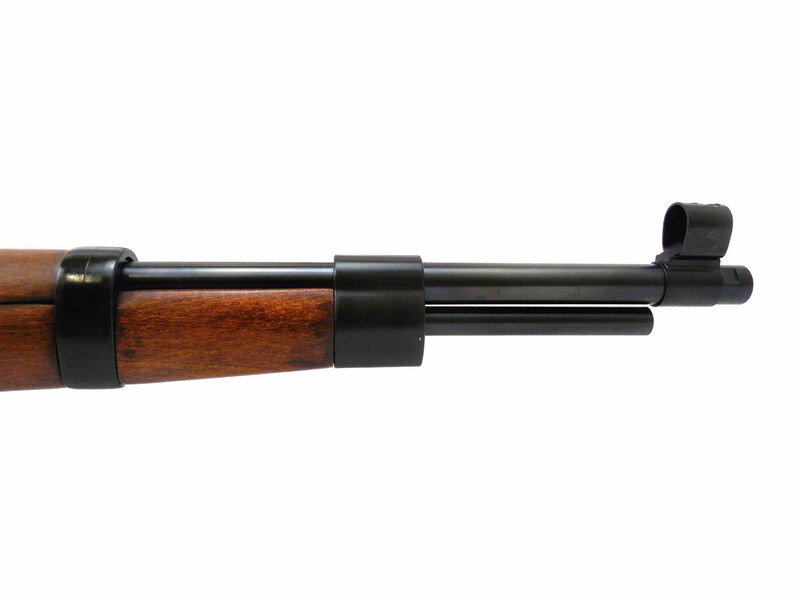 The Diana Mauser K98 is .22 or .177 caliber, under-lever cocking, spring-piston pellet rifle with hardwood stock, 2-stage adjustable T06 trigger, hooded front sights, and micro-adjustable rear sights. 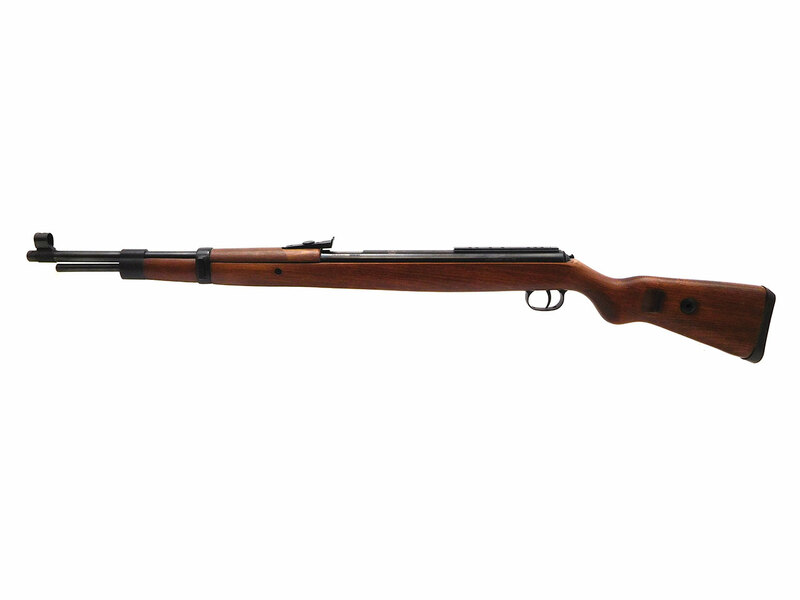 This air rifle is capable of shooting .177 caliber pellets at a velocity of up to 1150 fps, and .22 caliber pellets up to 850 fps.